Android Things, the connected device or Internet of Things (IoT) platform from Google, now has the support of Qualcomm and its work with 4G LTE, the chipmaker announced this morning. Specifically, Qualcomm is making their Snapdragon 210 chipset, with integrated 4G LTE, available to Android Things devices, which could be anything from retail solution to smart home assistants. Qualcomm will show off Snapdragon 210 for Android Things at MWC this weekend, where they’ll display to manufacturers interested in the platform that they can “quickly create and commercialize a variety of connected devices.” And that’s sort of the point of Android Things – to allow anyone to create an IoT device with the help of Google and its partners. The Snapdragon 210 not only features integrated 4G LTE, but it supports media up to 1080p (FHD), runs a quad-core CPU and Adreno 304 GPU, up to 8MP cameras, and hardware-based security. 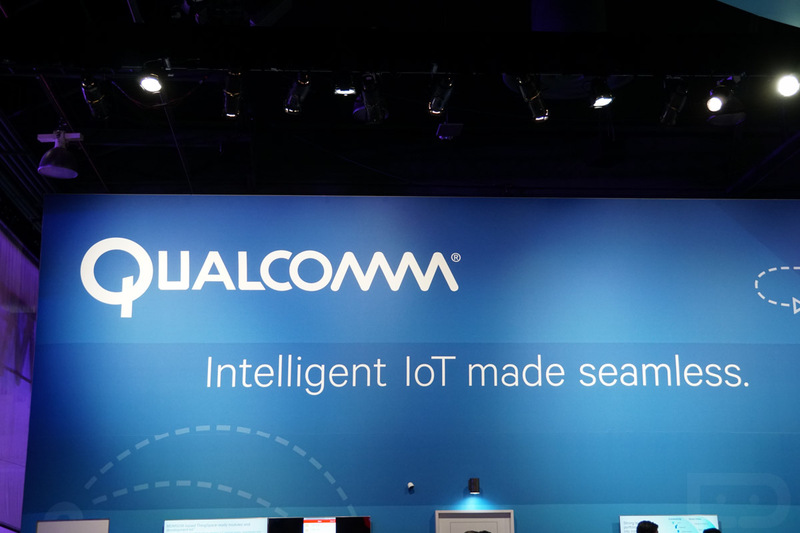 While not the most exciting end-user type of news you probably wanted to start your day with, the big deal here is the fact that Qualcomm’s inexpensive Snapdragon line is ready to power your home or other connected devices through Google’s new IoT platform.